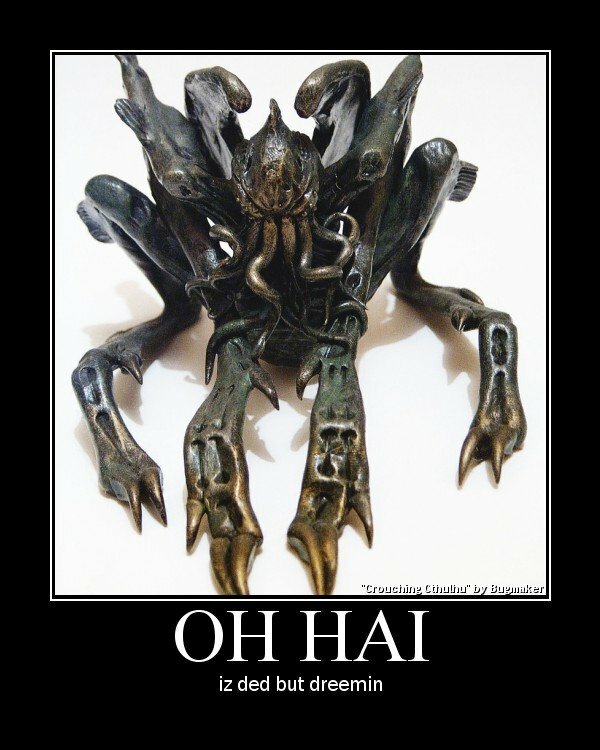 Some of the most unique feet I’ve seen on a Cthulhu depiction, let alone a statue. Thanks! I was going for the ‘prodigious claws” look.